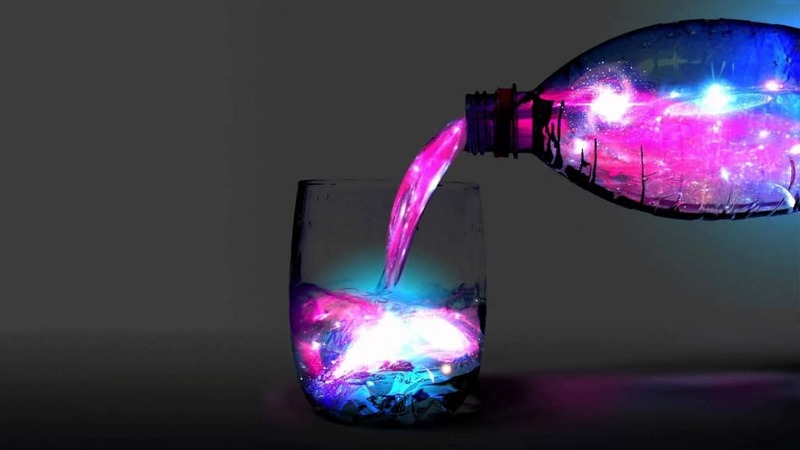 Everyone has their poison of choice when it comes to taking the edge off – some people like a little beer or wine, some enjoy a bit of a toke, and some people prefer to snort or inject the really hard stuff. While excess of alcohol is dangerous and aggressive intake of cocaine or heroine is as hazardous as it is illegal, there are some methods people use to get high that come out of intense desperation. 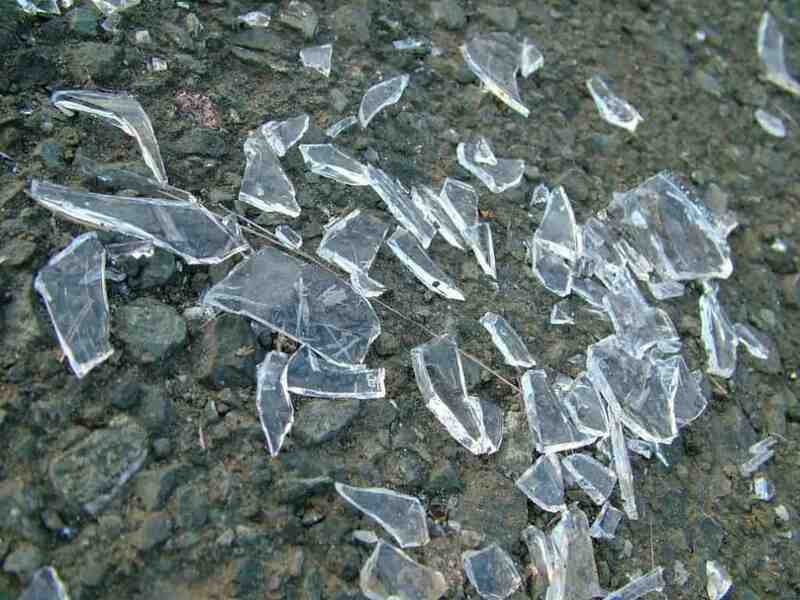 Drugs are alarming, but when you hear about these substances they become downright disturbing. Alcohol, as one might imagine, is not allowed in prison, but that doesn’t mean inmates are going to go without. 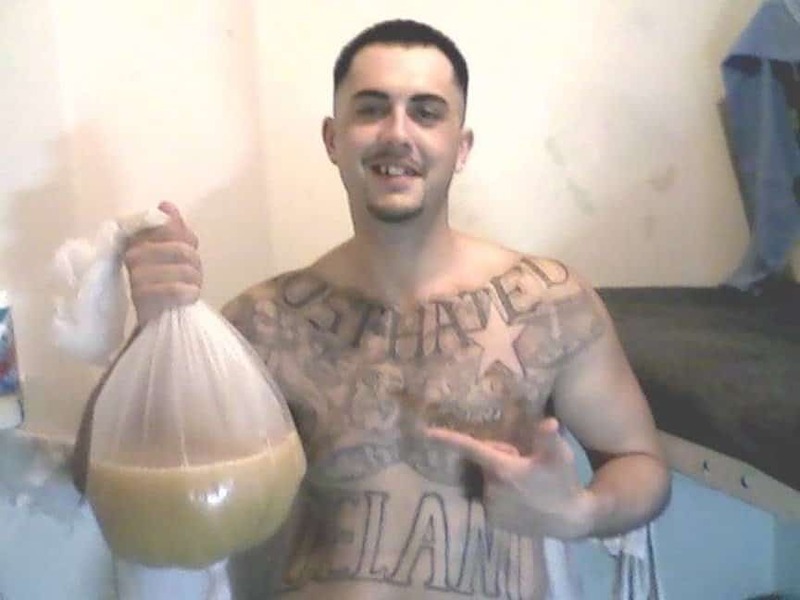 Enter prison wine aka “Pruno,” leftover food that is left to ferment into alcohol in a plastic bag. A batch made of potatoes, apples, ketchup, peaches, and jelly – said to smell of baby poo with a magenta color – gave prisoners botulism in California in 2004. Third world countries by their very definition are nations that are still in a state of development and are often very poor, but that doesn’t mean they don’t have access to expensive drugs. Heroin users in Africa will gather in groups and have one person shoot up. 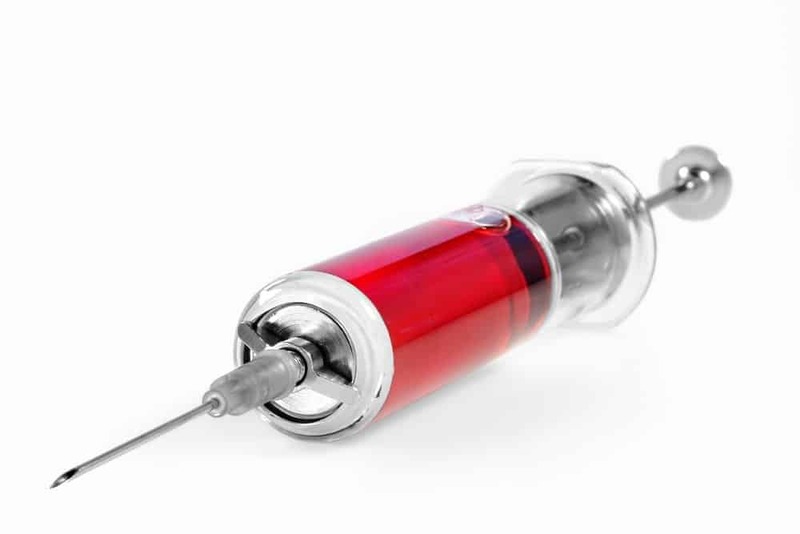 Once they have waited for the drug to circulate through that person’s blood, they will take blood from that person and inject into themselves to achieve a high. 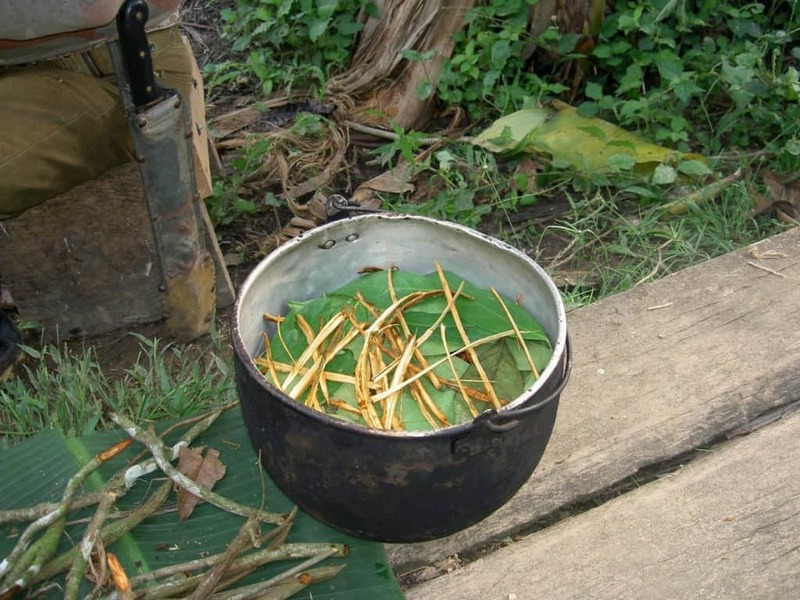 In Columbia, Ayahuasca is brewed together with a combination of wine and a shrub with hallucinogenic properties. Every year tourists travel to try the substance that has an intense psychotropic effect as well as what the locals call “la purga,” the explosive vomiting that is supposedly a key part of the experience. In the poorer regions of Argentina, Peru, and Chile, people resort to using the ultra cheap “Paco” or “Cocaine Paste” as their drug of choice. Consumed with metal pipes, it is made up of the leftovers from the preparation for making cocaine, and often includes things like weed, kerosene, sulphuric acid, steel wool, and shards of glass. 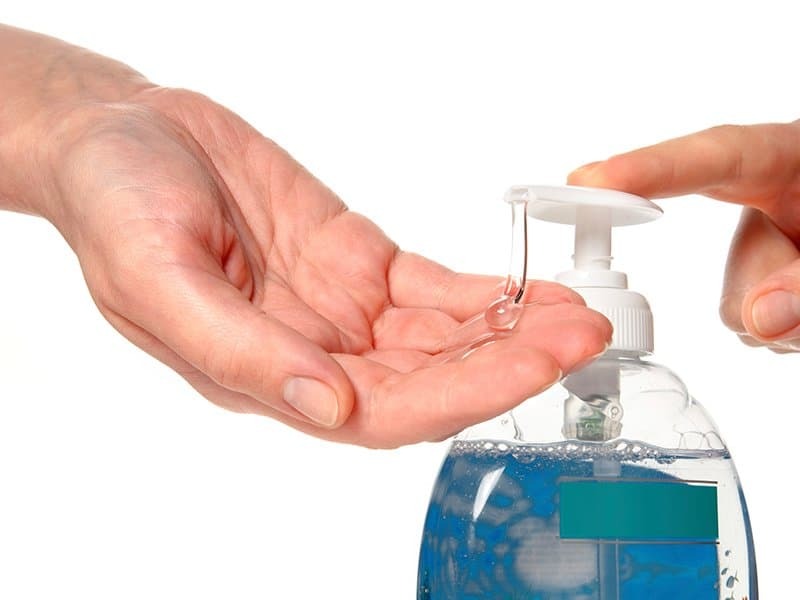 Many people probably don’t realize that the average bottle of hand sanitizer has an alcohol content equivalent to 32 shots of vodka. One woman in Connecticut figured out it could get you drunk and she was pulled over for a DUI after consuming half a bottle of sanitizer. Often used by shamen in tribes across South America, dimethyltryptamine aka DMT is a hallucinogen found in various local plants. 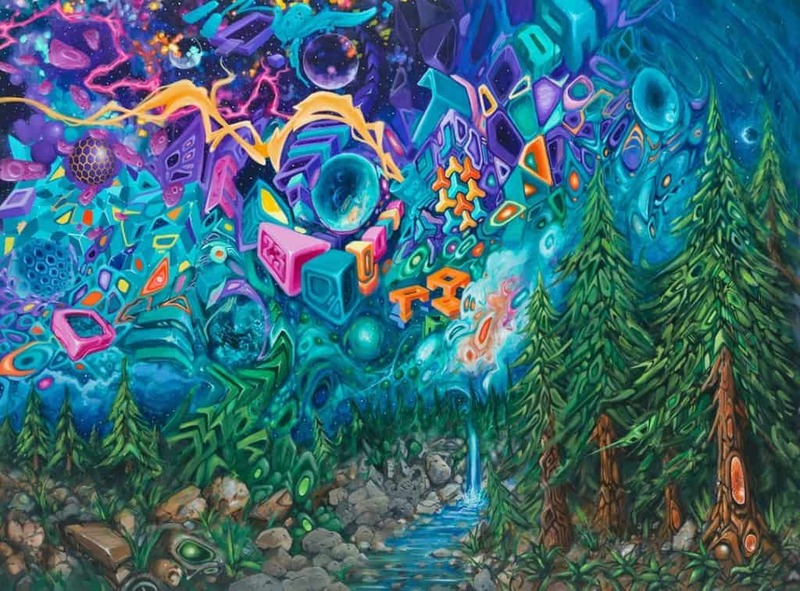 One of the common hallucinations in the “Machine Elves,” a vision of fractal humanoid type beings – it is speculated that the drug is responsible for many UFO sightings. 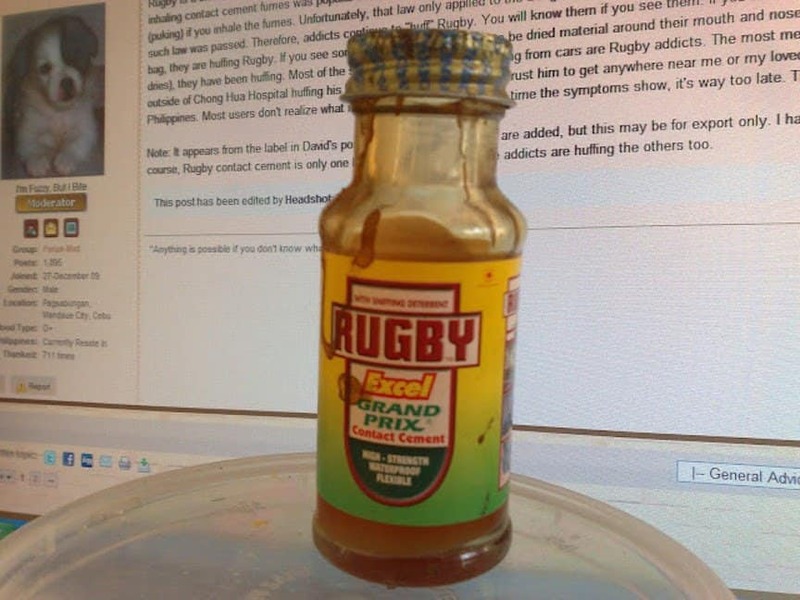 If you go to the Philippines, you might see small gangs of poor children that call themselves “Rugby Boys.” The name comes not from the popular game but from a brand of contact cement. The children who inhale the fumes to get high say that it gives them tremendous relief from hunger pains – some children start as early as 8 years old. Shamen in Siberia used to use the Fly Agaric Mushroom to induce a trance for religious purposes and only such practitioners were allowed to use it. 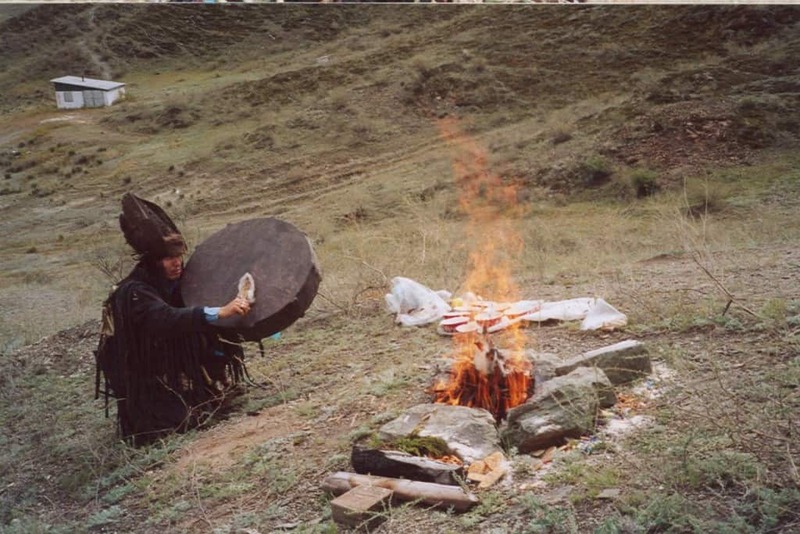 Since the mushroom retained its psychotropic properties even after passing through the digestive system, fellow tribesmen would drink the shaman’s pee to get a good psychedelic high. Men in prison will do pretty much anything to get high, and apparently that includes smoking lizards. 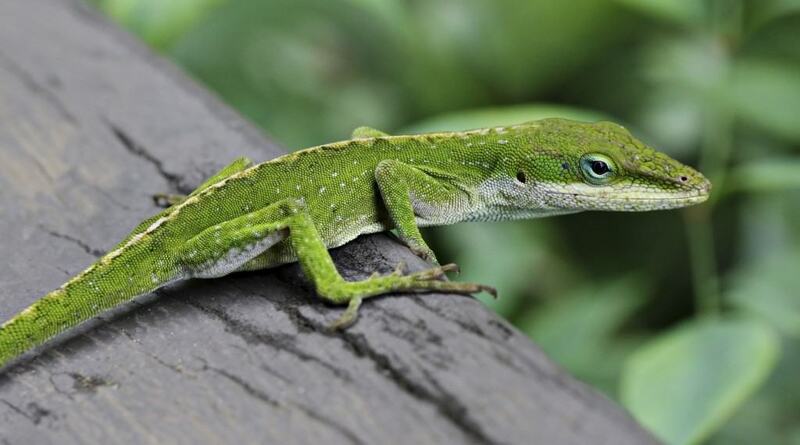 One inmate was caught gutting the little reptiles, charring the organs, and then packing the burnt pieces into a cigarette – the man said it gave him an instant high equivalent to taking heroine. 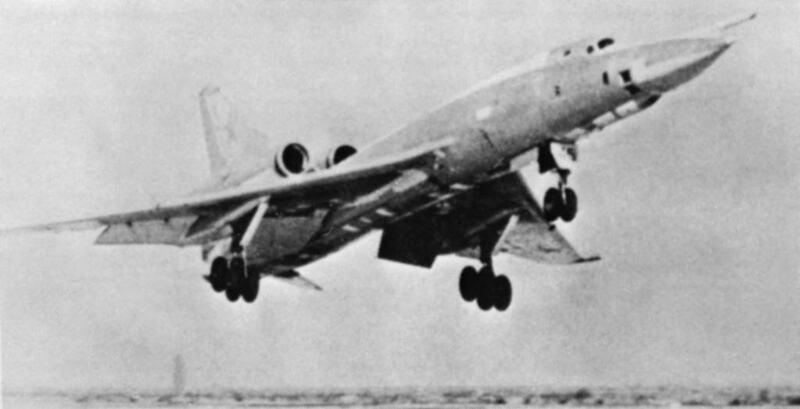 The 60’s era USSR bomber the Tupolev TU-22 Blinder was nicknamed “the Booze Carrier” because it used pure grain alcohol (95% ABV or 190 US proof) for its de-icing and hydraulic systems. Since each plane could carry a whopping 450 liters of it, the crews had no problem skimming a little off the top for themselves. People all over the world get high in their own way, but the people of Sudan have a rather unique method. 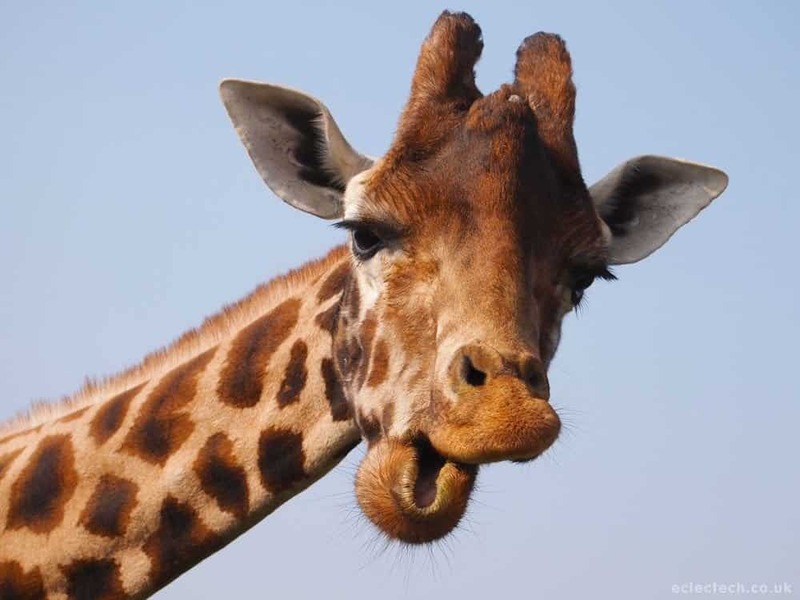 Supposedly containing psychoactive components, lots of people enjoy getting high on Umm Nyolokh, which is made from the liver and bone marrow of giraffes. 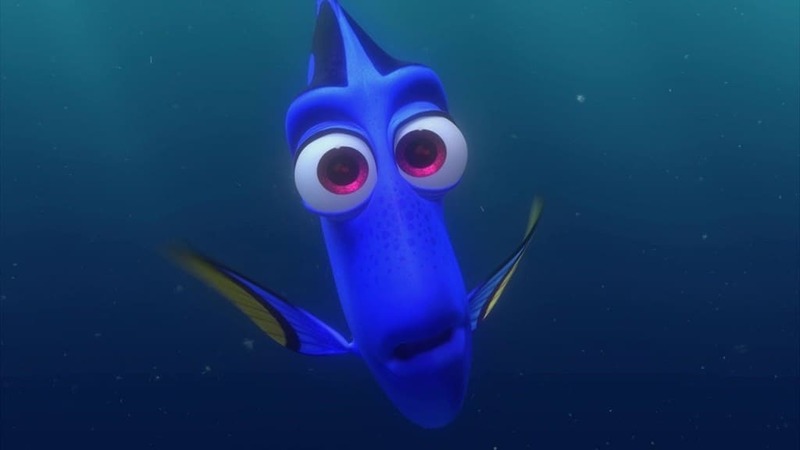 Ever heard of icthyoallyeinotoxic fish? It is a term give to sea creatures like mullet, tangs, goatfish, damsels and rabbit fish which, when eaten, can produce a hallucinogenic effect equivalent to taking LSD. Unfortunately, there are no antidotes for the toxin. Cough syrup with codeine is often abused, but when 90’s rapper DJ Screw started telling people to mix it with Sprite (or Mountain Dew) and drop in a Jolly Rancher or two, it became Purple Drank or Sizzurp. DJ Screw died in 2000… of codeine overdose exacerbated by other drugs; rapper Li’l Wayne had seizures from drinking too much Sizzurp in 2013. 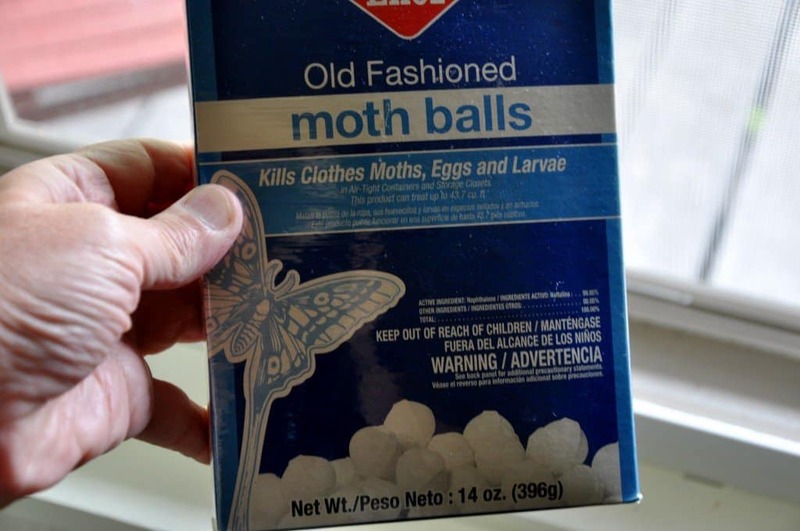 While most use mothballs to keep away pesky winged insects, many have been known to inhale their fumes, grinding them up to snort, or even eating them to get high. Common side effects include anemia and kidney and liver disease, but as household product abuse rarely goes reported, the illness statistics are unknown. Not everyone needs an actual substance to get high. 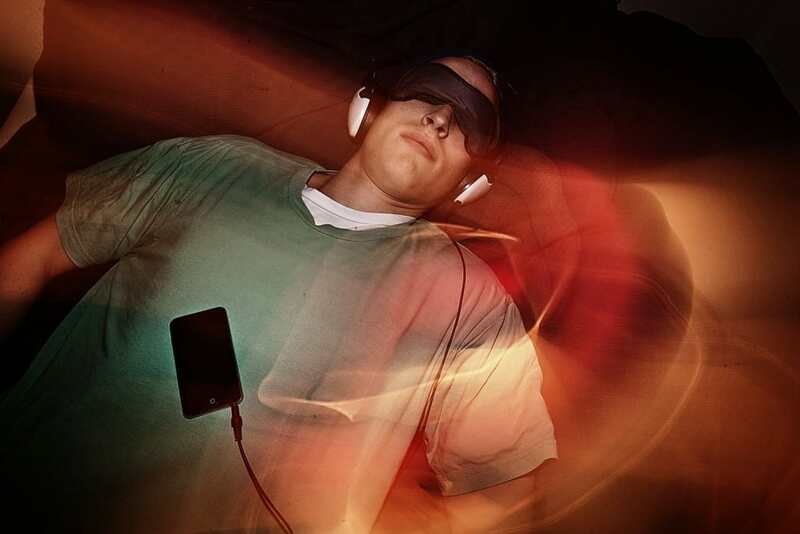 If you are on the forefront of technology, then you might know about I-Dosing or rather audio files of binaural beats hidden under music specifically designed to mess with your head and get you high – any music will work. Since alcohol prices in Russia are so high, citizens have resorted to some pretty dangerous albeit creative means of getting drunk. Despite all of the deaths they cause, it is quite common to find poorer people drinking cleaning fluids and aftershave. Teenagers do and take a lot of dumb things to get high and availability is always key. 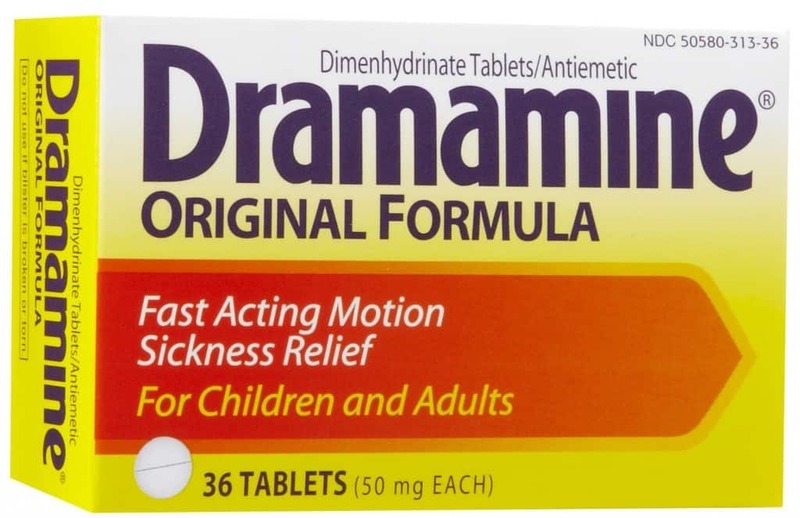 As such, it makes sense that an over the counter drug like Dramamine is abused by high schoolers. 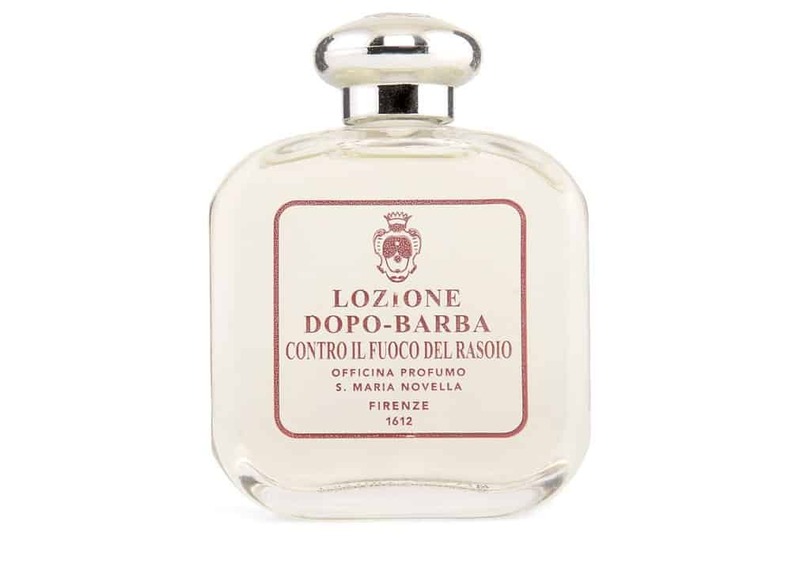 If you can manage to overdose on it, it apparently causes hallucinations and euphoria. 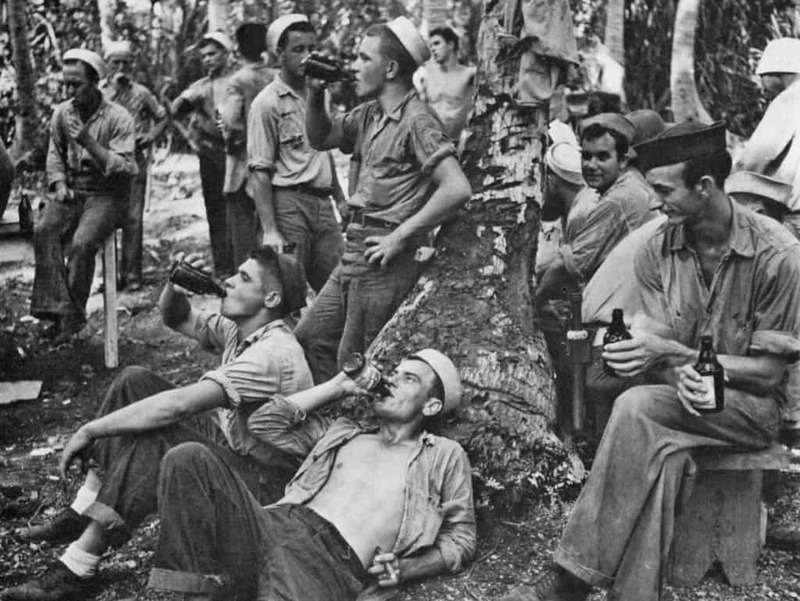 Liquor wasn’t readily available during World War II, so Navy Sailors would drink the torpedo fuel aka “torpedo juice,” which was 180-proof alcohol. 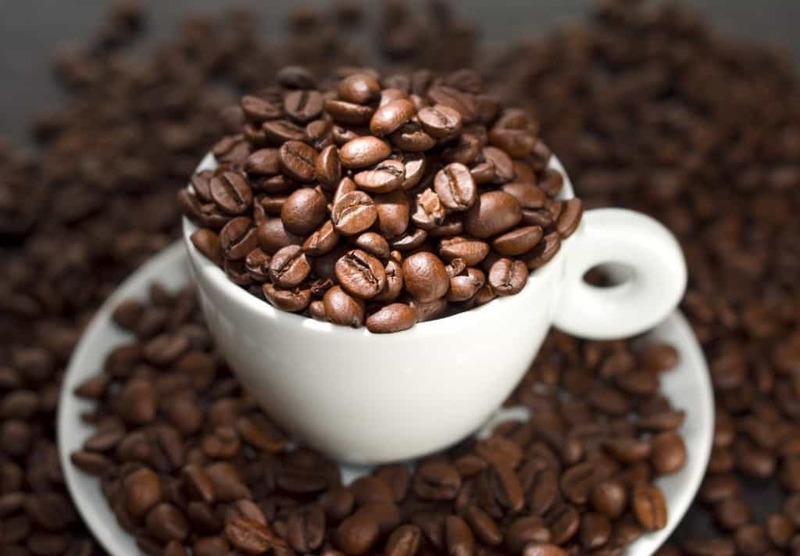 The Navy tried to dissuade the seamen from drinking it by adding croton oil (it causes lots of unpleasant side effects) but the men just strained it or steamed and condensed it. Heroine is readily available in most countries but not always affordable to a lot of people. Russian addicts who can’t afford heroine often turn to the high of desomorphine, a cheap substance that contains things like paint thinner and gasoline. 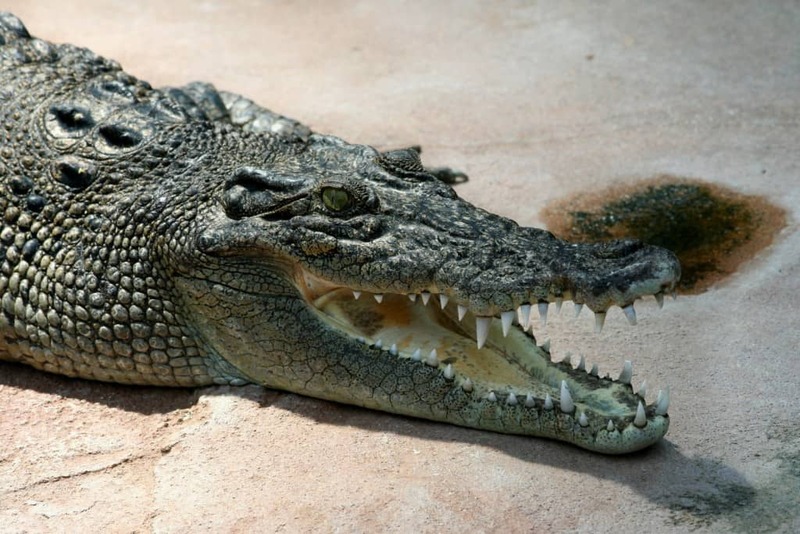 It gets its nickname “Krokodil” from the horribly scaly skin that users develop – after the scaly area appears, abscesses follow and eventually the flesh rots right off of the bone. While curing the addiction takes over a month in rehab and the life expectancy of users is barely 2 years, millions of people still take it.